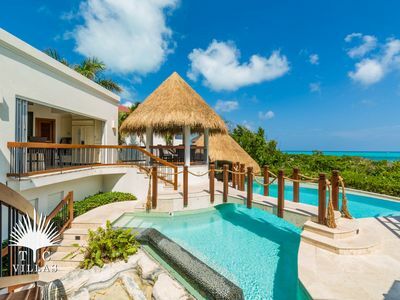 Enjoy breathtaking views from every room in this luxury, oceanfront villa! 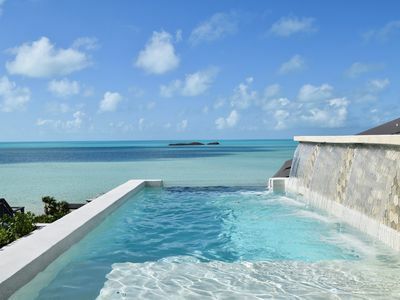 With an open-air design, fresh, cooling breezes come in off the water and flow through the house. 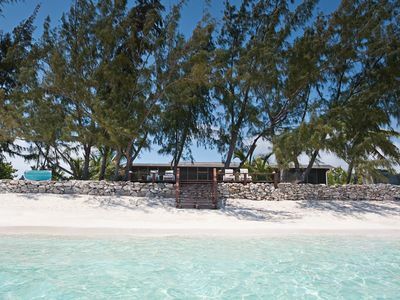 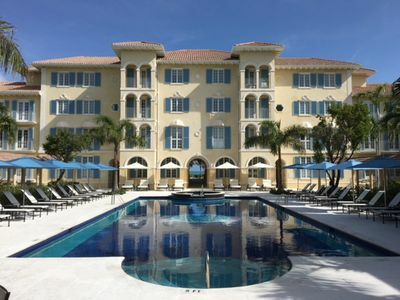 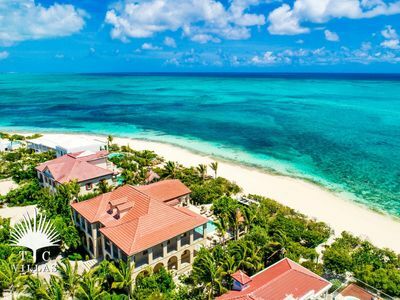 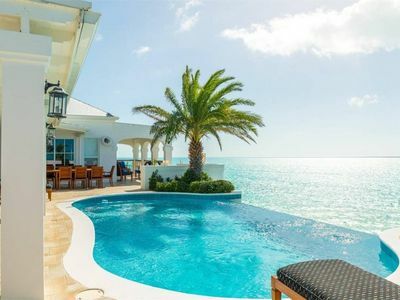 Located on the exclusive south side of the island, our fabulous villa is not crowded with tourists yet Grace Bay beach is only a 15 minutes drive away and has a spectacular view of the late singer, Prince s estate. 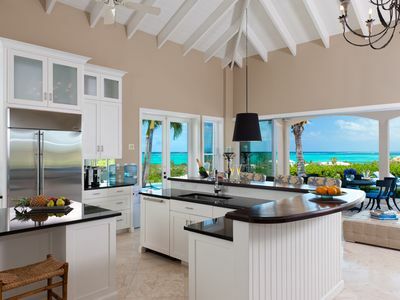 With our fully equipped kitchen and infinity pool , this Villa is simply made for entertaining with lovely ocean views from every room . 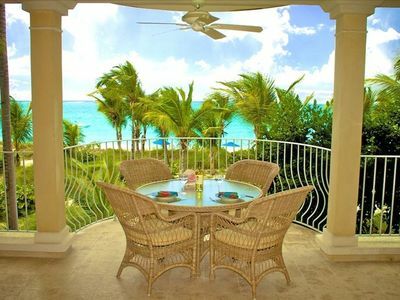 Gorgeous outdoor space and gazebo for relaxing and just enjoying the beauty of the ocean. 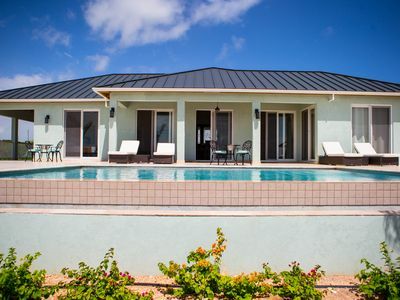 Top Notch Villa is highly recommended for families and persons looking for peace tranquility and relaxation. 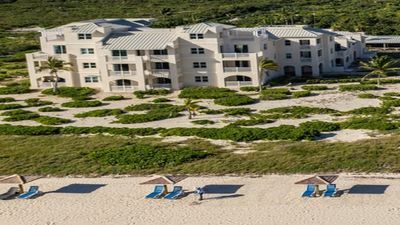 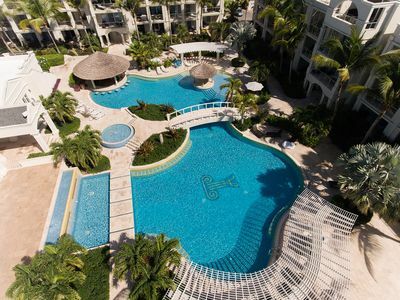 We are away from the Grace Bay tourist vibe but only a 15 minute drive away if you desire some night-life and action. 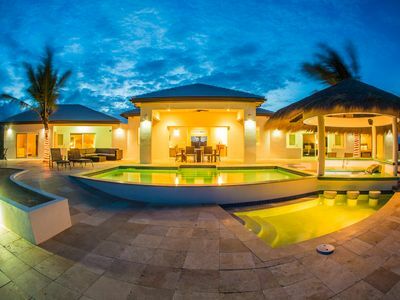 We truly believe that this home is one you must visit as it is lovingly cared for by the owner and it truly shows. 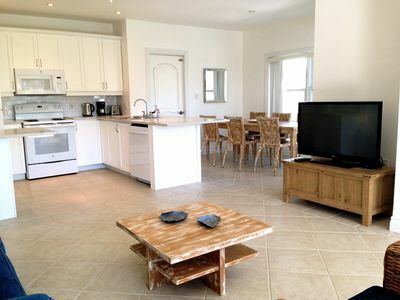 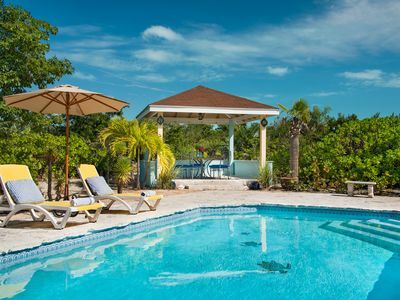 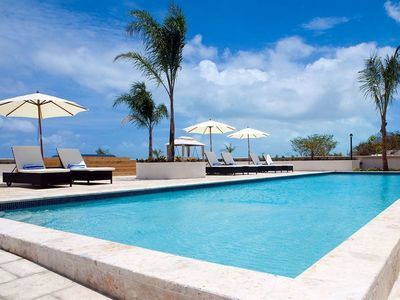 Columbus Cottage, 5 min walk Grace Bay, Good Pool, Private Garden; sleeps 5. 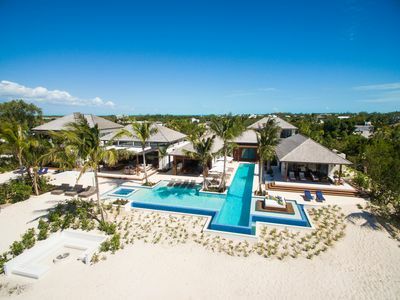 2 Beach Front Villas, Beautiful Beach!! 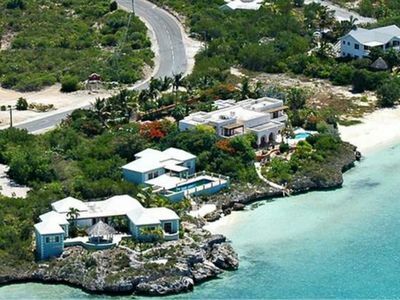 Amazing Ocean Views, 2 Private Pools! 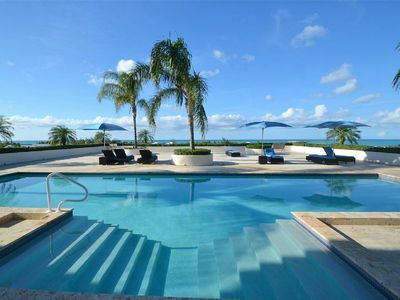 Brand New Modern Beachfront 2brdm/2bath with pool and incredible view!